From the tonnes of different herbs and spices to choose from, for cooking beginners it can be hard to know which ones you’ll be needing every day. Here are 10 herbs and spices every kitchen should have in stock! 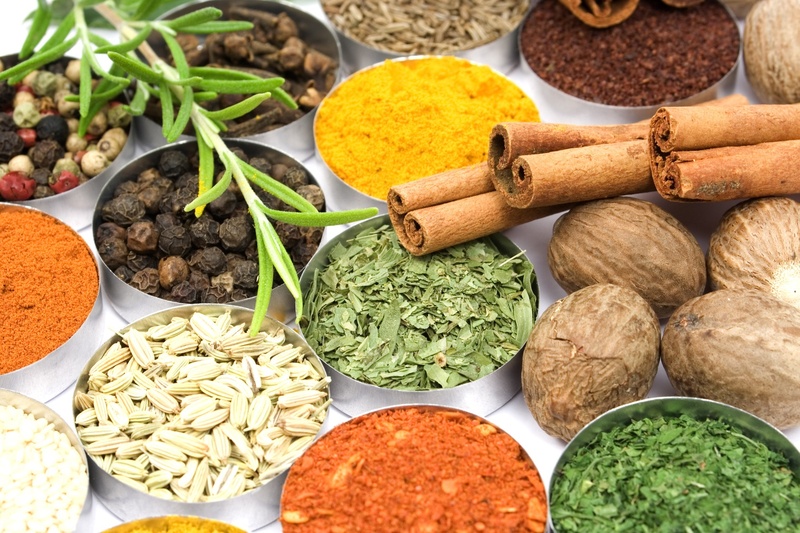 We love using spices and herbs! 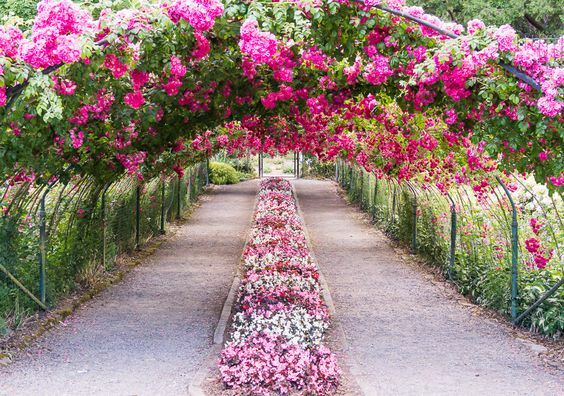 From simple oregano and basil to nutmeg and saffron, there are many to choose from. There are spices and herbs that are common in every day dishes that we use almost every day. 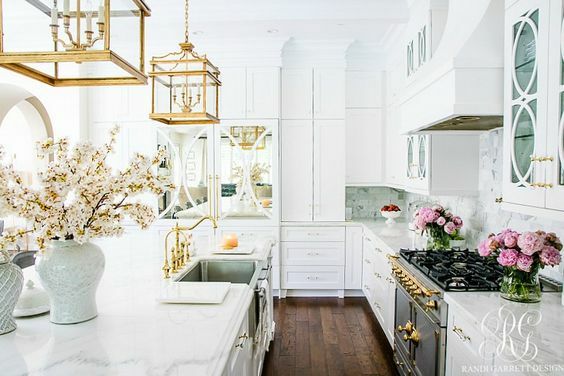 If you’re wondering which to stock up on, read our list! 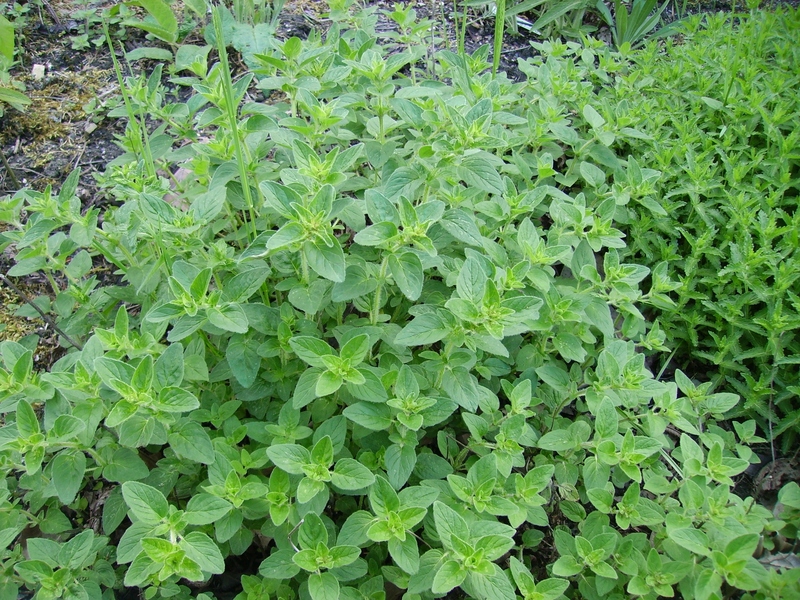 Oregano is a staple in Mediterranean cuisine, and it’s mostly used on pizza, as well as tomato sauce. Due to its strong flavor, oregano is best paired with other bold flavors to keep it from dominating the dish. 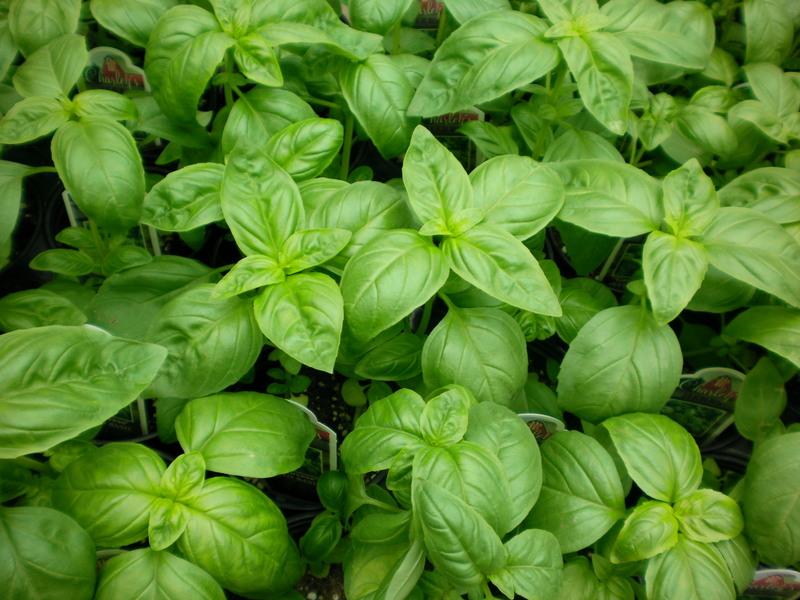 Just like oregano, basil is a staple spice that’s added to sauces and topped on pizza. 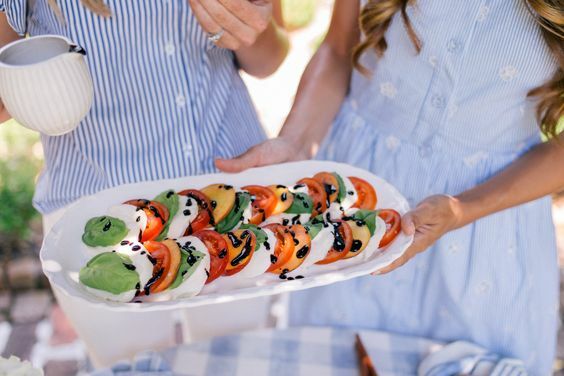 Basil goes best with tomato dishes. 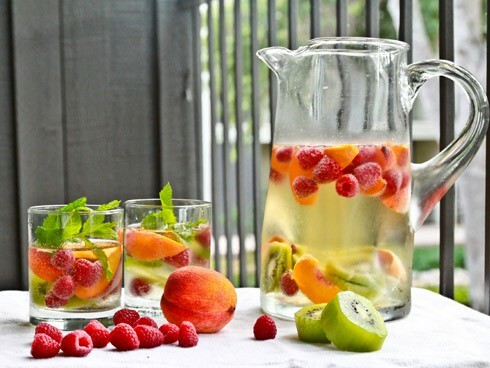 Basil can also be paired with meats, fish, and salads. 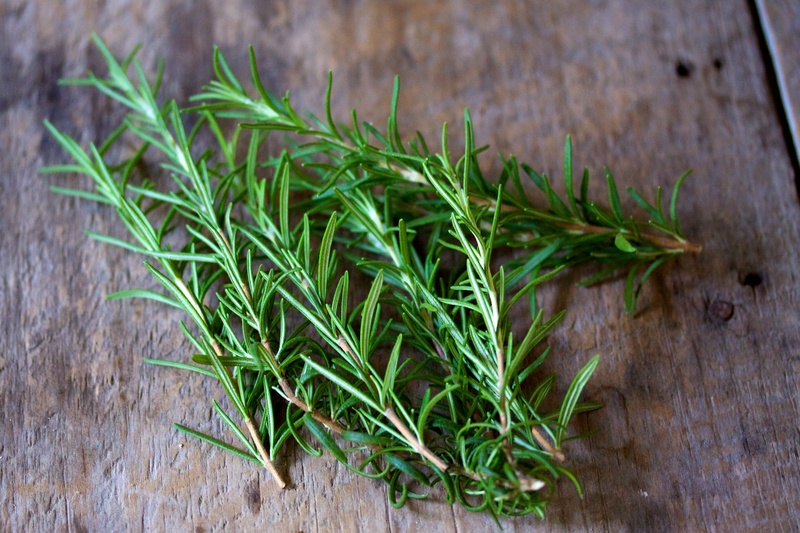 Just as you would with oregano, rosemary is best paired with bold flavors since it has a bold flavor itself. You can remove the leaves from the stems and just add them like that to your dish, or you can chop them up to release the oils and thus more flavor. 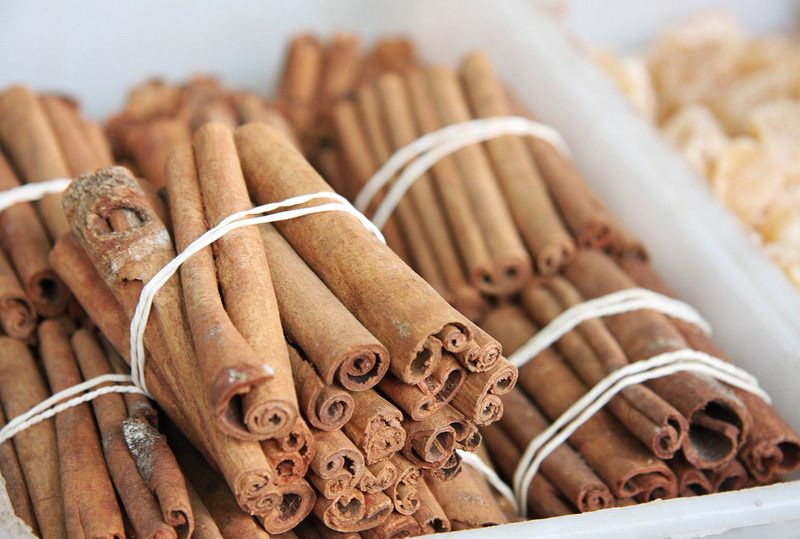 Cinnamon can be used as a natural food preservative due to its ability to stop mold from growing. It can be used in savoy and sweet dishes like chili, beef brisket, or pumpkin pie. 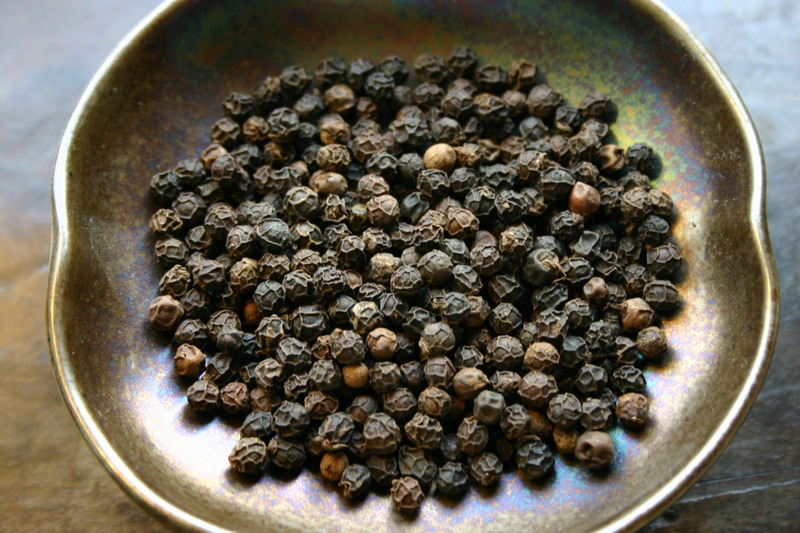 Black pepper is the most widely used spice in the world. Dishes with a cream sauce may require white pepper, which is a milder version than black pepper. Black pepper is usually added after the dish has been cooked. 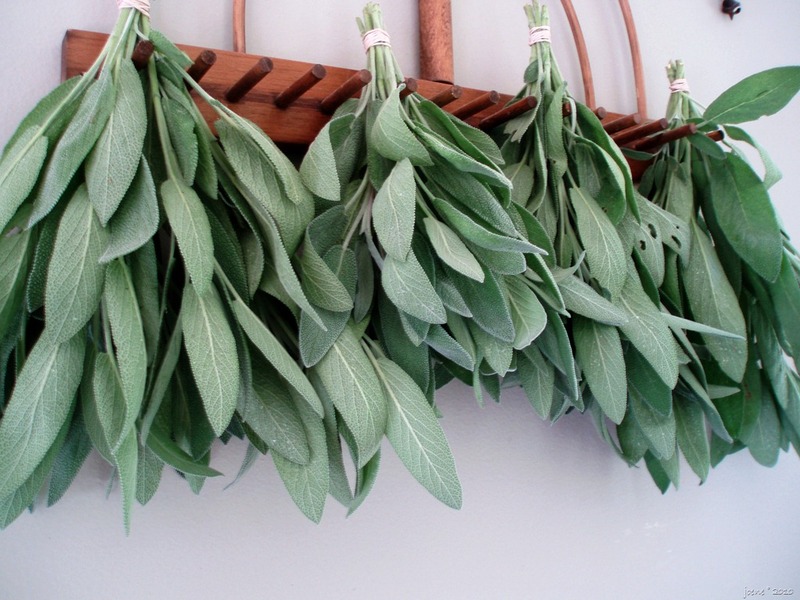 Because of its minty taste, sage is often used in sauces for meant entrees like pork chops, chicken breasts, and turkey. 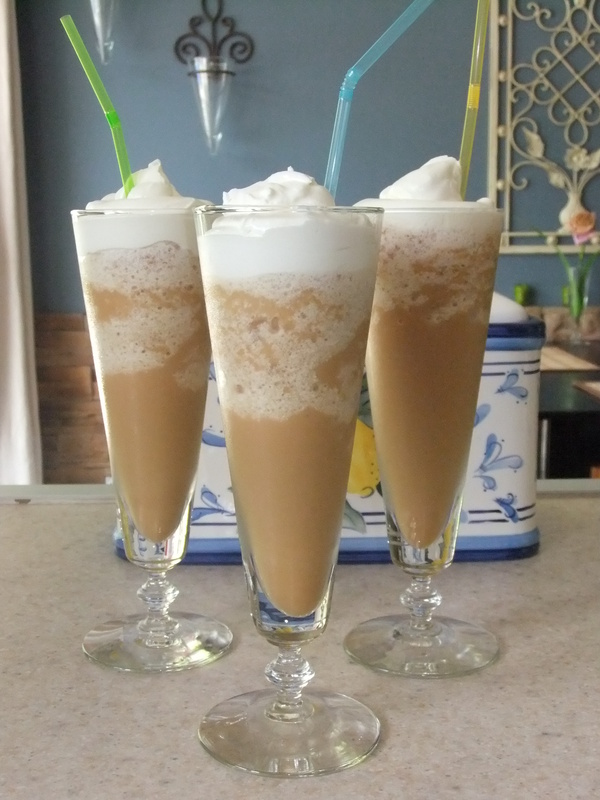 It also goes well with squash and pumpkin. 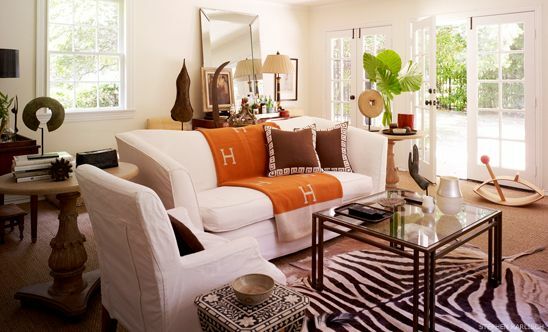 Bay leaves were used by the ancient Greeks, and it’s commonly used in Mediterranean cuisine. 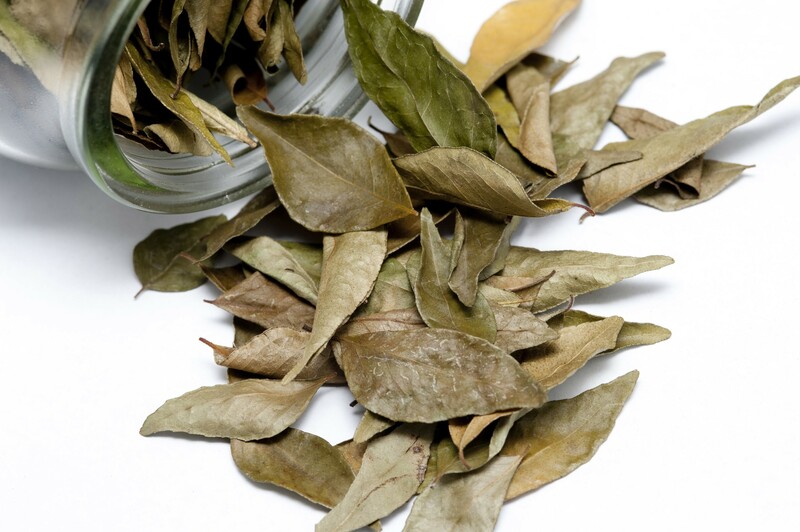 Bay leaves can be used in soups, meat stews, seafood dishes, and vegetable dishes. 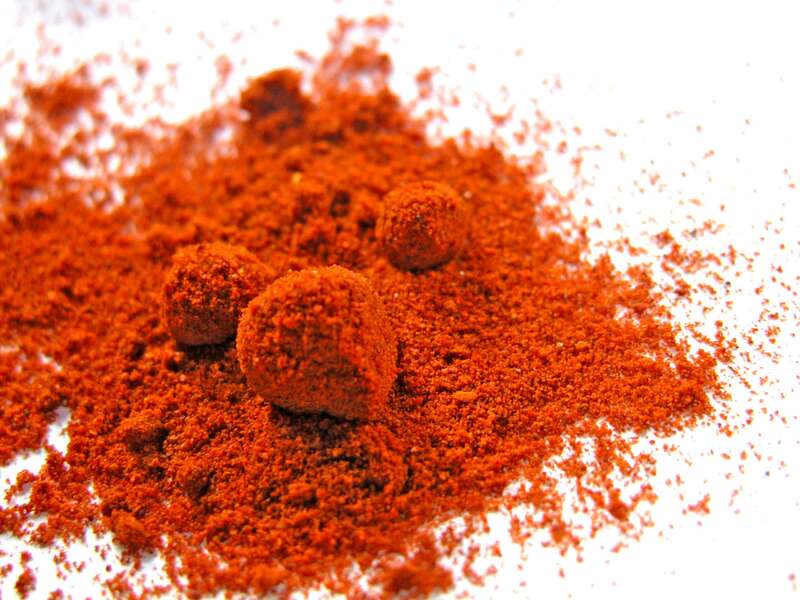 Paprika is a common spice used in the Balkans, Morocco, and even South Africa. It can be used in stews such as goulash, and it is also used in preparation of sausages. Paprika also goes well with tomato dishes, and in chili. 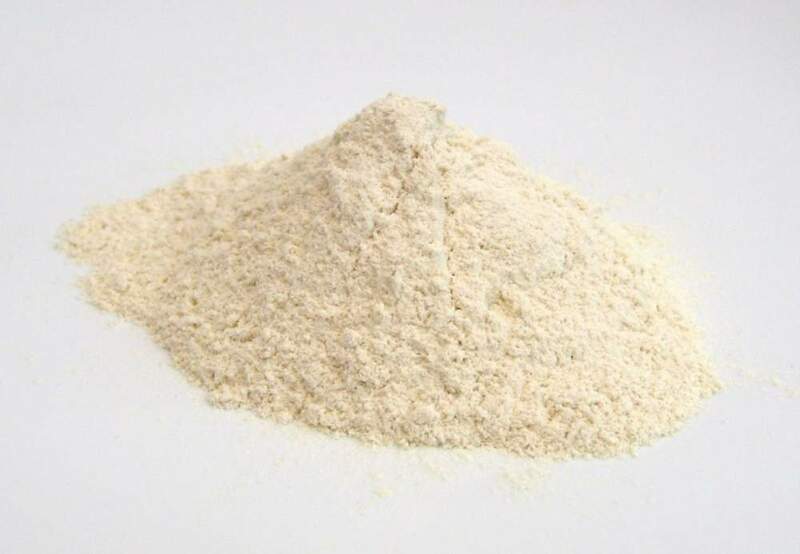 Onion powder is simply ground onion with salt. You can use it in pasta dishes, pizza, and on grilled chicken. 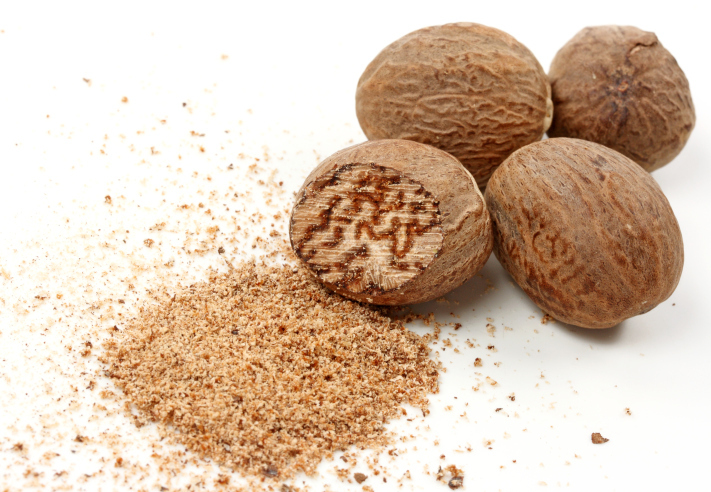 Nutmeg goes great in stuffings and sausages. It also pairs well with lamb, veal, and pumpkin. Photos: Wikimedia, Evo Marketplace, Gourmandistan, Rhinobutt, Jones Garden, Free Food Photos, Amoils, Gujarat, Cooks.ndtv, Your Med Guide.